Have you noticed more birds in your yard since the weather has cooled? Feeding wild birds in the winter is important as food sources for birds slow in the winter. Here are proven tips and techniques to help you quickly enjoy beautiful wild birds found around your yard. Get ready for your family to enjoy lots of natural fun! 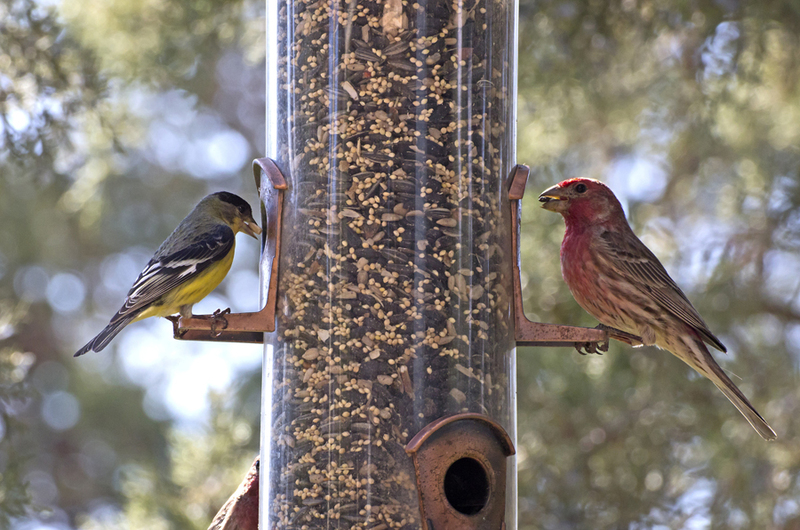 Pick up your wild bird seed blends, bird feeders and bird houses at J&N Feed and Seed! This entry was posted on Thursday, December 17th, 2015 at 9:36 am	and is filed under Bird, News & Updates. You can follow any responses to this entry through the RSS 2.0 feed. Both comments and pings are currently closed.